Tonight from 6 to 9 is the closing artist reception for the Lilac Arts Series, where I had a collection of masks on display for the summer. Come to Pier 25 in TriBeCa. 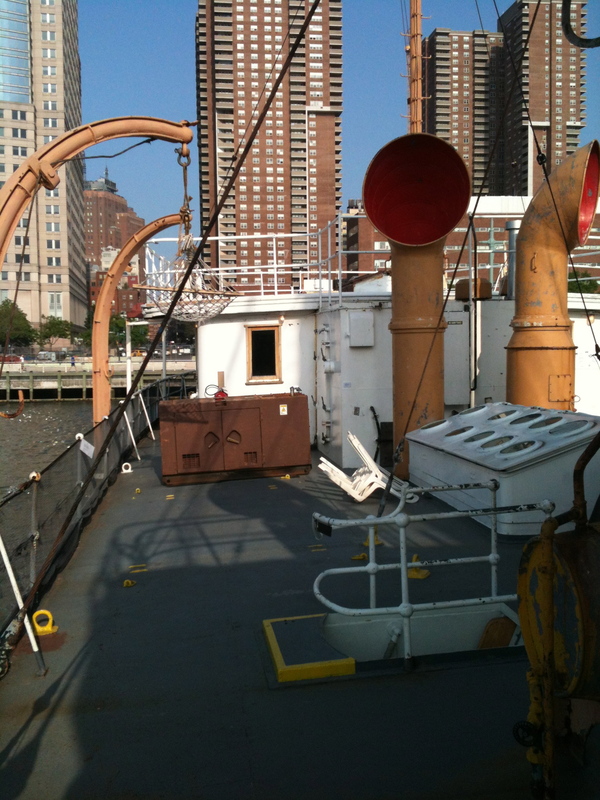 Meet some artists, see some art, see the ship, have a drink, and watch the sunset.